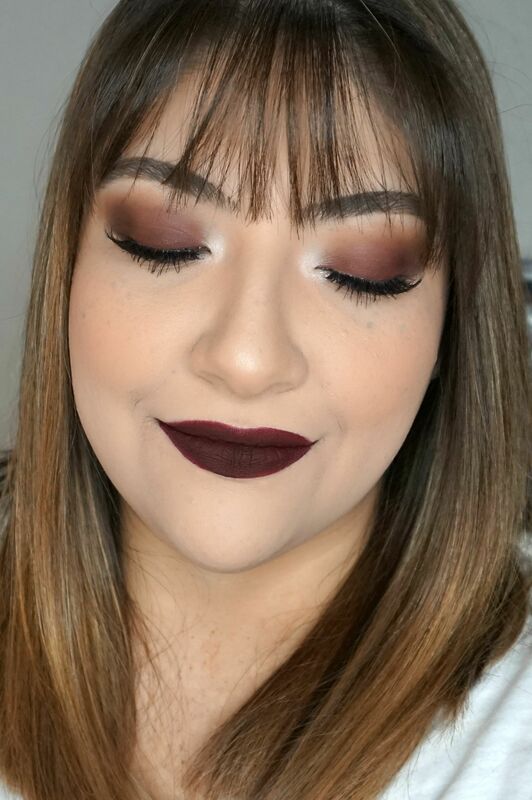 Fall is the perfect time of year to rock a dark, vampy makeup look! 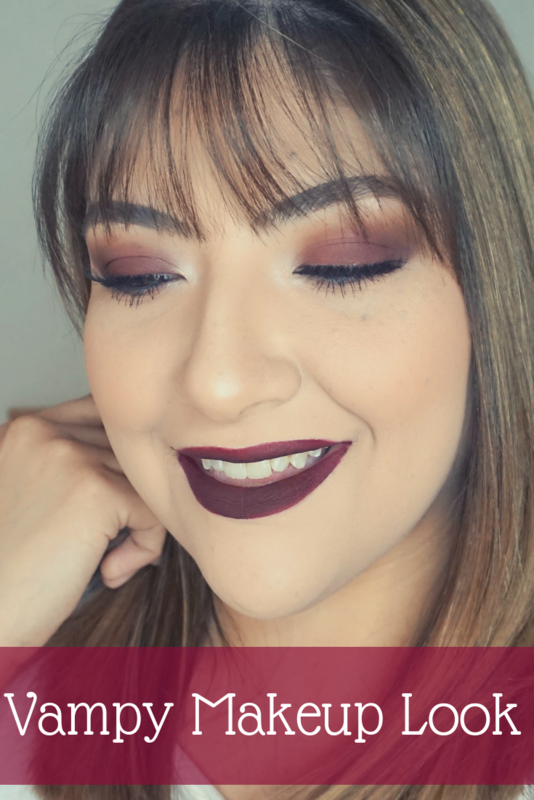 This look is easy to create and perfect for a night out. Hi friends! First off, I want to thank everyone for the sweet birthday wishes on Wednesday. It’s not always fun getting older, but I had a good day and I’m thankful for my health, family and you guys! 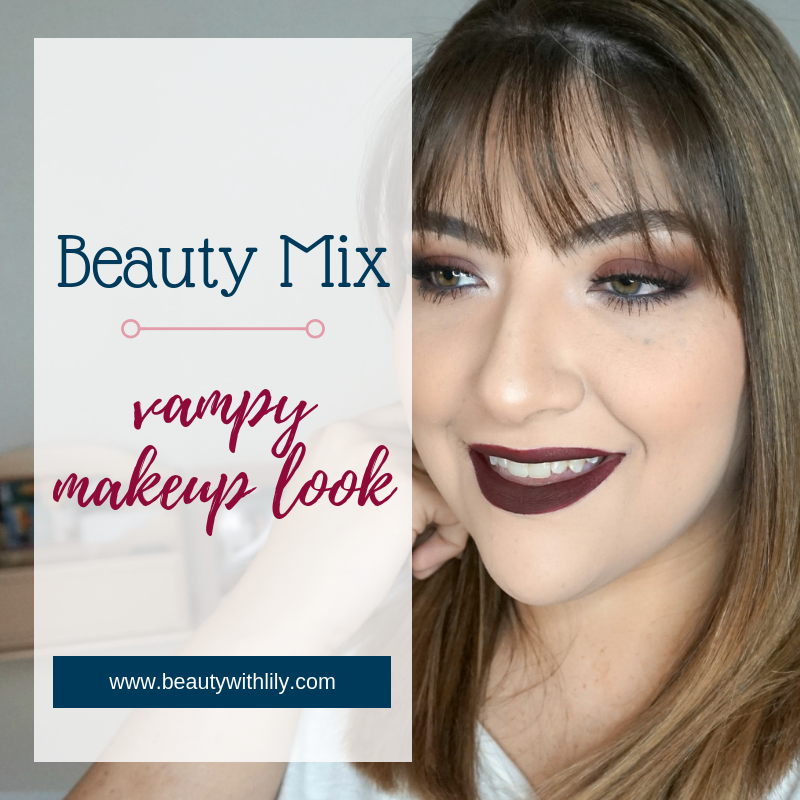 Today we are back with Beauty Mix and it’s all about the dark and vampy makeup look! Dark makeup looks can be a little intimidating, but they are perfect for a fun night out. Don’t be scared to play with darker colors, bold falsies and smokey eyes. If you don’t want to be super vampy, you could stick to dark eyes with falsies, or vice versa. 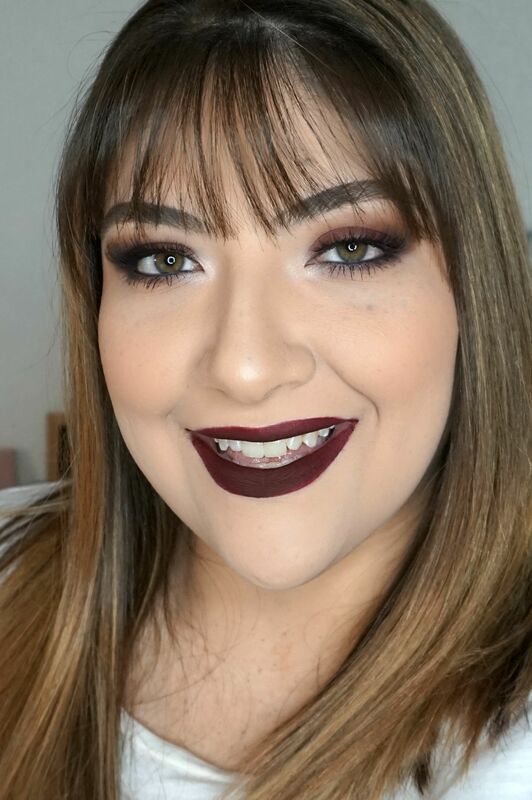 Are you into dark and vampy makeup looks? "How To Support A Friend After A Miscarriage"